Mainstream brands launch "Green" Haircare products - is it just greenwashing? I have experienced sensitivity and reactions with various hair care brands and it does not matter if they are mainstream from the supermarket or natural and organic. I either get an itchy scalp or eczema on my neck or both. I am always investing in new hair care products, it is my mission to find brands that do not cause me too many problems. I’ve noticed a number of well-known salon brands are launching "green" ranges. By this I mean they are pushing natural ingredients to the forefront, dropping parabens and silicones. I have already blogged about Pureology and I recently discovered Schwarzkopf Professional Essensity range. Tigi also have their Love Peace Planet products. You can argue that these products are simply greenwashed, they are playing on consumer desires to get involved with environmental issues. I’m a believer that a small change in better than none and you could argue that it is a good to big these issues to a wider audience already established by these big brands. I cannot help wonder if a person refuses to give up their mainstream brands but purchases one of these eco ranges, if they like how it performs does it then inspire them to make other green lifestyle choices? The catch with these eco ranges is behind the scenes they are part of the big boys club e.g. Pureology is part of the L’Oreal Group. These are companies which in the past have come under attack for their less than desirable ethics especially L'Oreal and their animal testing policies. This is the part where I cannot decide do I commend these companies for their good intentions or do I condemn them for cashing in on the current trends? Do you judge the brand ethics or the parent company that backs it financially? At the end of the day the choice is yours. These products will either influence you to choose natural and free from beauty or they will not. It may all just be marketing spin. The one thing I can be sure of is the common desire of all women to have beautiful hair so we will try anything at least once. 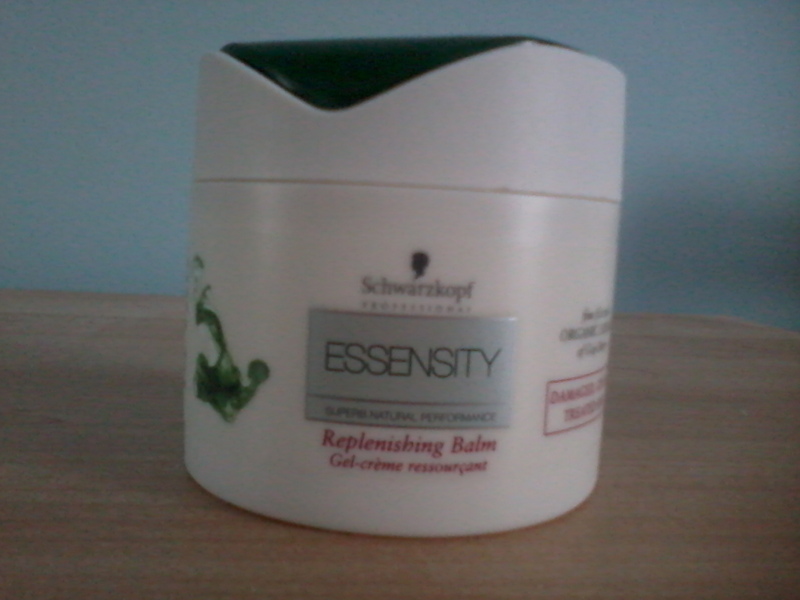 As for Schwarzkopf Essensity whilst not 100% natural they have reduced the amount of synthetic ingredients e.g. artificial fragrances & colours, silicones, PEGs paraffin/mineral oils and parabens. I purchased the Replenishing Balm. I have to say the fragrance is not to my liking. This conditioner leaves my hair feeling soft in the mid section but I am still left with dry ends. I think I will continue my search for truly natural haircare, from brands who don't have the backing of questionable parent companies, who ethically source ingredients and give back to local communities. What do you think? Whenever i use natural shampoos or conditioners, my scalp gets either super dry or very itchy! Maybe i have some allergic skin reaction to certain acids? I'll def look for the other ones you recommend.